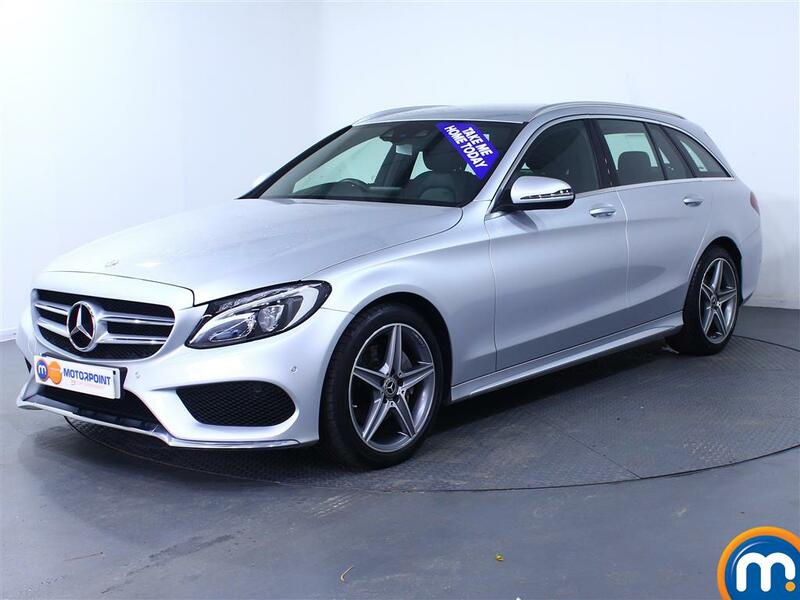 Motorpoint has a selection of nearly new and used automatic Mercedes-Benz cars for sale. Take a look at the range to find the model that suits you. As well as offering a refined driving experience, the Mercedes-Benz range provides top performance, especially with higher-spec models. 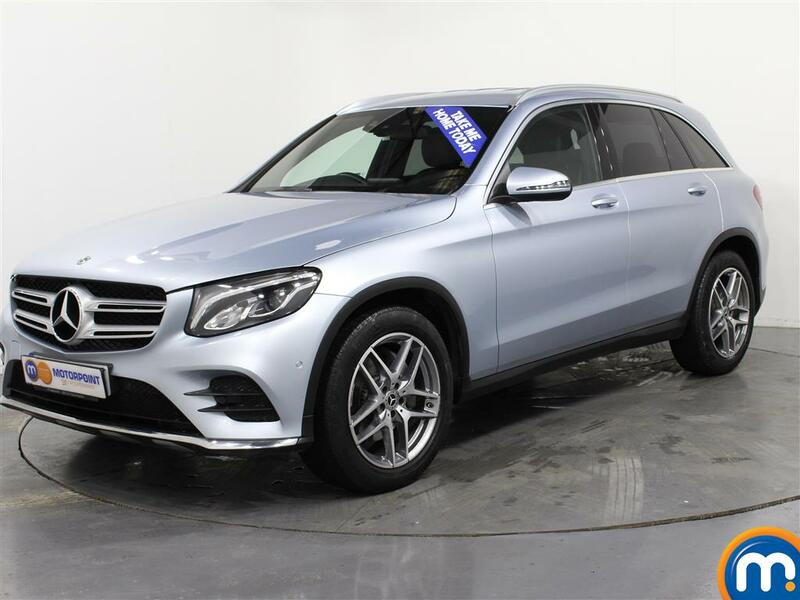 Here at Motorpoint, we have a range of such used and nearly new Mercedes-Benz automatics that could bring you this impressive driving experience. The A Class hatchback, for example, is a strong choice for those who want a lot from their car. Recent versions combine excellent handling and power with contemporary tech, such as cruise control and parking sensors, making it ideal for both business and family use. 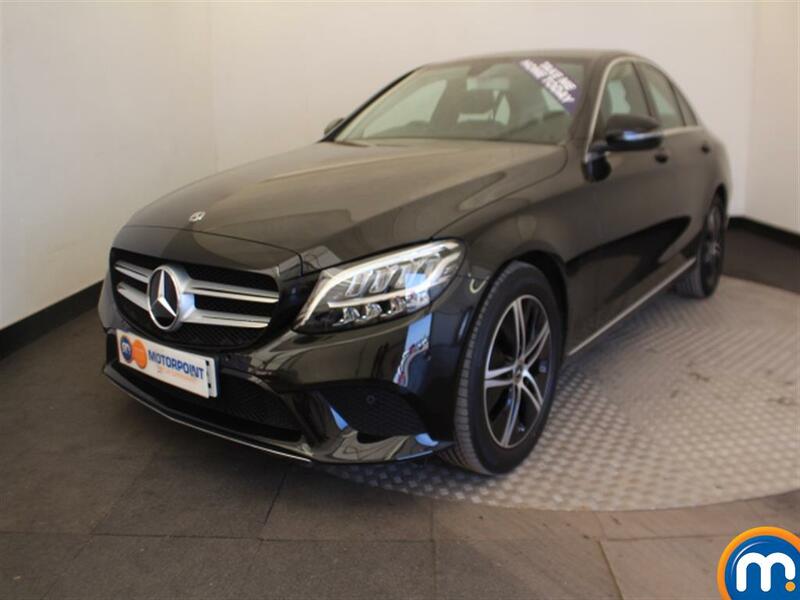 Equally, there are larger used Mercedes-Benz automatics available including E Class saloons and more, providing even more options for different driving requirements. What’s more, their automatic transmission also makes driving these vehicles much easier than manual versions. We’re sure to have something for you in our collection at Motorpoint, as our nearly new and used automatic Mercedes-Benz models also come in a variety of types, colours and trims. These trims include the clean diesel BlueTEC and the Sport, to name just a couple of examples from the choice available. Once you have made your selection online, you can either make an enquiry or visit your local Motorpoint dealer to take a test drive and ask any questions about your chosen second-hand automatic Mercedes-Benz. We can also take you through finance and warranty options and ensure you choose the car that’s right for you.